What were the top features of 2018 smartphones? 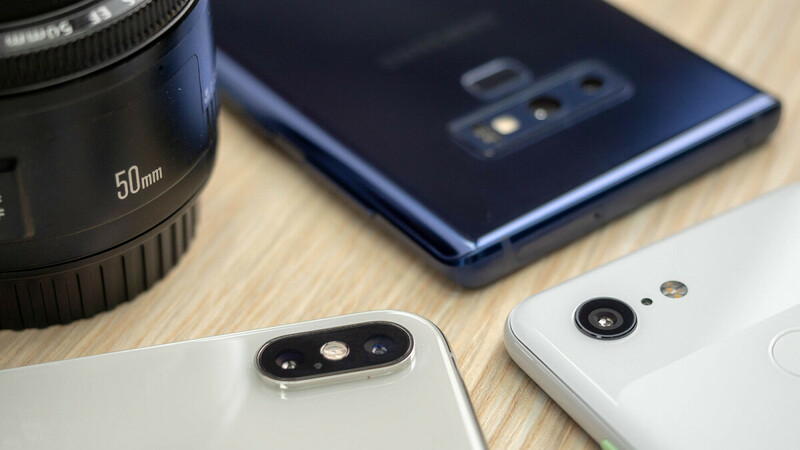 As 2018 is drawing to a close, it's time for us to take a look back at not just all the new phones that launched, but dive a bit deeper and pick that special something that each phone had that captivated us. Yes, phones in 2018 had better and faster processors, more RAM, more storage, and all of that, but we pretty much get those improvements every year. 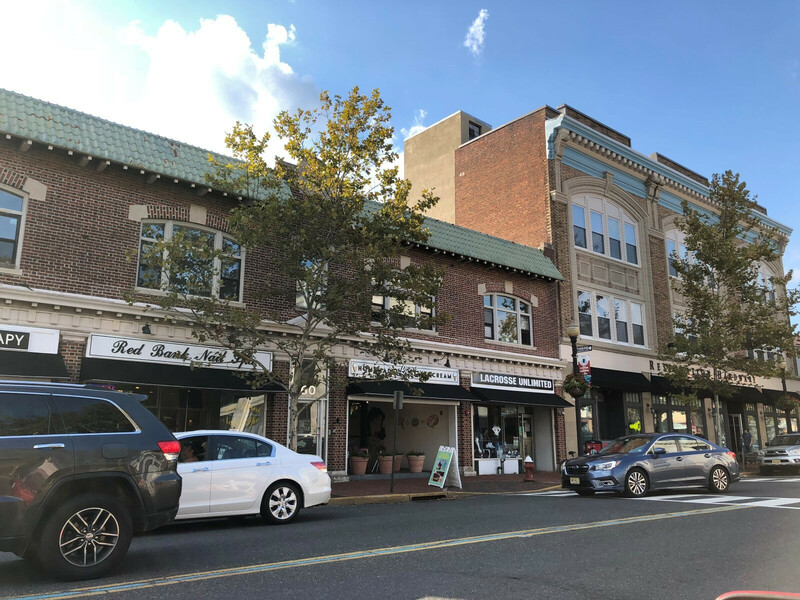 In this article, we will be looking for something different, something special, something that we will really remember. After all, there is no one perfect smartphone, but it certainly feels like there are pieces of perfection in so many 2018 devices, so this is our way of putting these pieces together to make the one big puzzle of the special features of 2018. So... with no further ado, let's get started. 1. Live Wallpapers are back! Live Wallpapers are something that was all the rage a few years ago and you could find them by the thousands on the Google Play Store, but there was one big problem with most of them: they were a big battery drain and it was almost impossible to find live wallpapers that ran smoothly. Let's face it: most of those apps looked half-baked and a bit childish. Thankfully, the big companies did not let the live wallpaper idea to just die and Google led the way with the incredible live wallpapers for the Pixel series. The Google Pixel 3 series brings a bunch of new live wallpapers that really make using this phone a special experience: from the way the wallpapers slightly light up on the lockscreen to the way they come alive once you unlock the phone. You also have different live wallpapers that react to music, to touch, and the mesmerizing "Marvelous Marble" with a view of our Earth from the sky. But while we loved the wallpapers on the Pixel, our favorites are actually the three new live wallpapers on the OnePlus 6T, which are an absolute masterpiece. "Each of the new wallpapers has a live version, which subtly animates the shapes to form the static wallpaper counterpart, to not cause a distraction but to create a cool effect, unique to the owners of a OnePlus 6T," the creator of these incredible wallpapers, Hampus Olsson, explains. In fact, it took Olsson a whopping 180 high-quality images to create these 3-second live wallpapers, but the effort was definitely worth it. Smartphone design is a daunting task. After all, with fingerprint scanners embedded in the screen or completely replaced by face recognition, all you are left with is one big slab of glass on the back, so how can you make that different and actually improve it? Well, two companies stood out this year with their contributions to smartphone design. 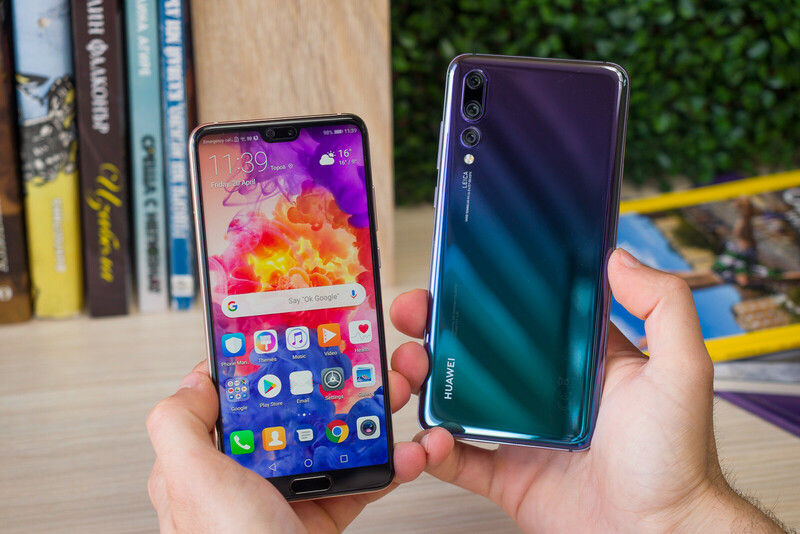 First, it was Huawei with the P20 series in the spring. The P20 Pro and P20 featured beautiful gradient colors on the back which captivated customers and pundits alike. The "Twilight" gradient has since then become associated with Huawei and even copied by the likes of Samsung. 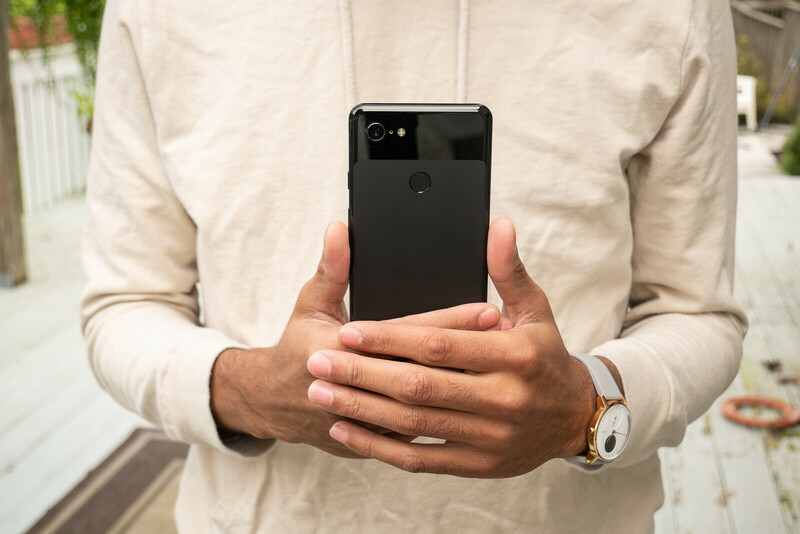 Google was another innovator in smartphone design with a controversial new "frosted glass" look on the Pixel 3 and we absolutely love it. Why controversial then? Well, it scratches easily, so it might not be the most practical one, but my, oh my, the sensation of touching that smooth frosted glass is really something very, very special. And unlike most glass phones, this finish does not attract fingerprint smudges! "Really, PhoneArena? We are praising plastic phones in 2018?" Considering the nature of comments on the web, we consider this would be some readers' polite response to this point, but bear with us. We don't say all phones should be plastic. Not at all. What we are saying is that if we could have a flagship-grade phone with the top processor, a good screen, a good camera, and all of that at a full retail price of $350, we don't mind such a phone being plastic. In fact, we are happy it is! Plastic phones have great signal reception and a phone with a plastic back is something most people will feel much more secure carrying without a case as there is no way to shatter the back. 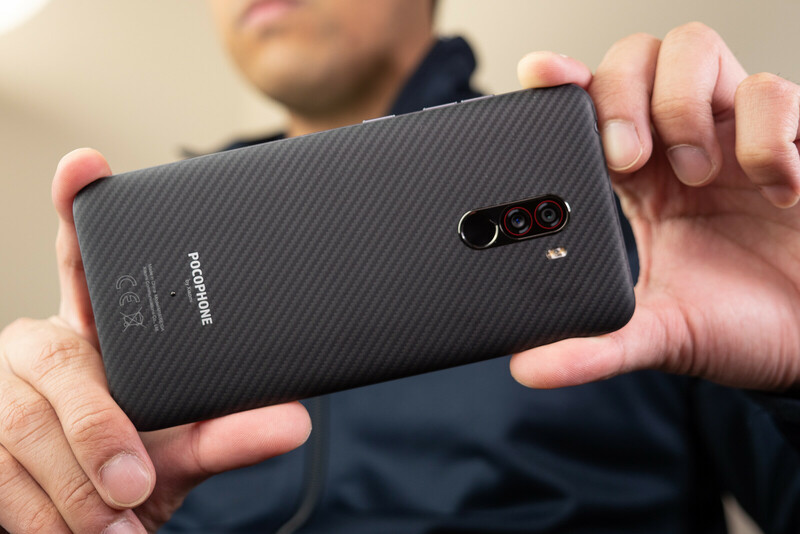 That is exactly what Xiaomi gave us this year with the Pocophone F1, a $350 phone with the Snapdragon chip and top-grade performance all-around. Moreover, this is plastic design done well: it is solidly put together, nothing squeeks and it has a good feel in the hand. We certainly don't mind that! HDR technology has been here for quite a while and it boils down to the camera on your smartphone taking multiple pictures at different exposure levels, some darker and some lighter, and then combining them to achieve a greater dynamic reach of colors in the final composed shot. In 2018, Apple, the biggest manufacturer of premium smartphones in the world, has introduced its own take on this technology called Smart HDR. Thanks to the advanced, 7nm processor on the latest iPhones, it is now possible that this combination of pictures happens much quicker than before and Apple defaults to using this for every image shot on its newest iPhones. The effect is really something special: much better dynamic range, much better-looking images. Now is this new technology? Not exactly. 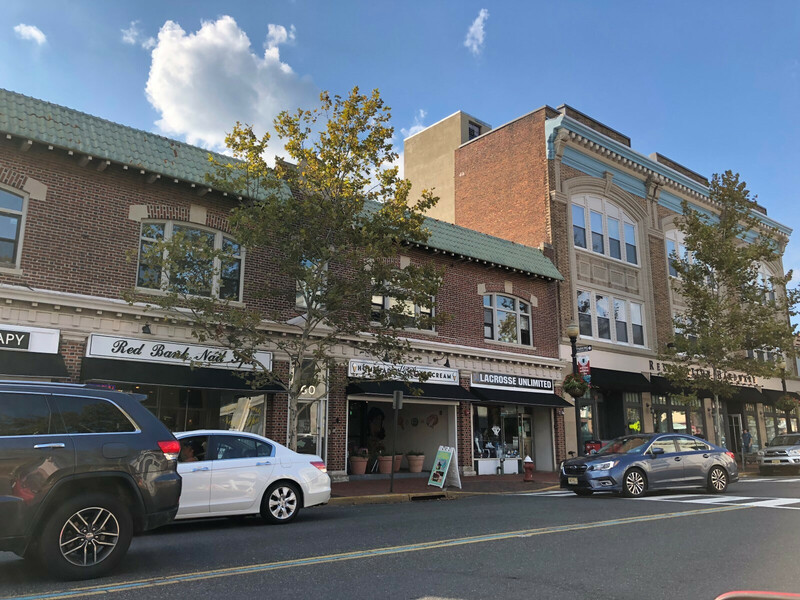 Google has been doing something similar with its HDR+ tech on Pixel cameras and the idea here is similar, but the implementation is a bit subtler. Things don't have to be necessarily new in order to be good, of course, and Smart HDR is excellent, just as HDR+ is. Now, here is to hoping more phone makers implement this next year. When it comes to charging, there is fast charging and there is FAST charging! The new Huawei Mate 20 Pro has shown us what capital-letter FAST looks like with its 40-watt charger on the Mate 20 Pro that charges the phone up to nearly 70% in half an hour. These speeds are truly bonkers. 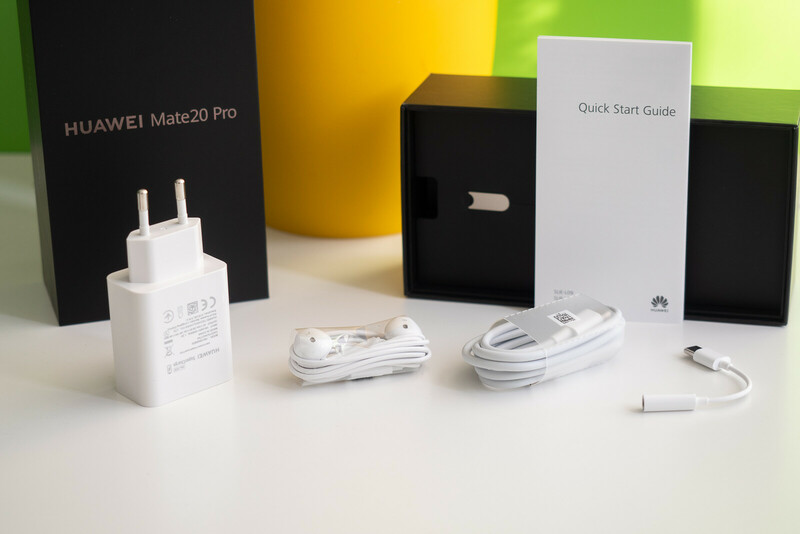 Huawei calls this technology SuperCharger and yes, it's included with the charger that comes in the box of the Mate 20 Pro, you don't need to pay extra for that. Now, we know of a certain fruit company that is selling a $1,000 phone that lacks any sort of fast charger in the box, let alone a super charger, so it should really take a closer look at this in 2019. Which is your favorite 2018 smartphone FEATURE? Which of these five features were you most impressed by? Vote for your favorites right below and stay tuned for the second part, where we look at five other underrated features that actually made a big difference in 2018. You ain't buying iPhones and you ain't paying for anyone either. All you talk about this Poco phone that ain't even available everywhere. When you can afford to spend 300 dollars only, you shouldn't really talk about 1000 dollar phones. And where's this salt coming from? How did you get that salty? Did you take a bath in Dead sea or something? Samsung is 1k €and doesn't justify price no phone can justify 1k €!!! Not even your Samsung! I agree. In fact I would say you are 100% correct that no phone is worth $1000. But here is another fact for you. The Note 9 for $1000 offers far and away more then the iPhone XS sies at the same price. I get double the storage, in my case I have almost triple the ram, I have better cameras, still have a headphone Jack, has a desktop mode, charges faster, bigger battery, faster modems that aren't having connectivity issues, more features, pen included, premium accessories in the box including a fast charger, still has a fingerprint reader and other far more secure bionterics vs Face ID which is a complete security disaster. So yes I dont want to pay $1000 for the best option. But if you want the best, as iPhone fans say, you gotta pay the price. I dont mind paying as long as I see value. And as clean and simplified as iOS is, all of that doesn't matter to me, if having it means I have to scarifice everything else. So if the Samsung isnt worth it, and it has fares limitations that the iPhone, then the iPhone surely is God dang worth it for dang sure. everything that makes battery to last longer and charge faster...special mention to first comment here ... probably the best. 40?W? Why Oppo find X 50W! Better than Huawei. Because it actually charges 2 batteries at 25w each and is not widely available. Better a 80W, no wait... 160W... that's too low better 500W charger! charge from 0 to 80% in 5 seconds!, you better disconnect the cable before 6 seconds or the phone will explode! I don't think there are any top features. I feel the entire industry is stagnating. Other: Screen on the back and no-selfie camera for a no-hole/no-notch experience. Well...whatever they are, the Note 9 has em all, sans 3 rear cameras. One of the rear cameras on the Note 9 does have a switchable aperture though. I love that feature. underscreen fingerprint is not on the list? Eh, according to both PA and GSMA, some aren't very reliable. Plus JerryRigEverything demonstrated that the unit on the Mate 20 Pro stopped working after the front glass broke.